Between the Bread: the VRGR recipe featuring Farm to Market Bread Co. 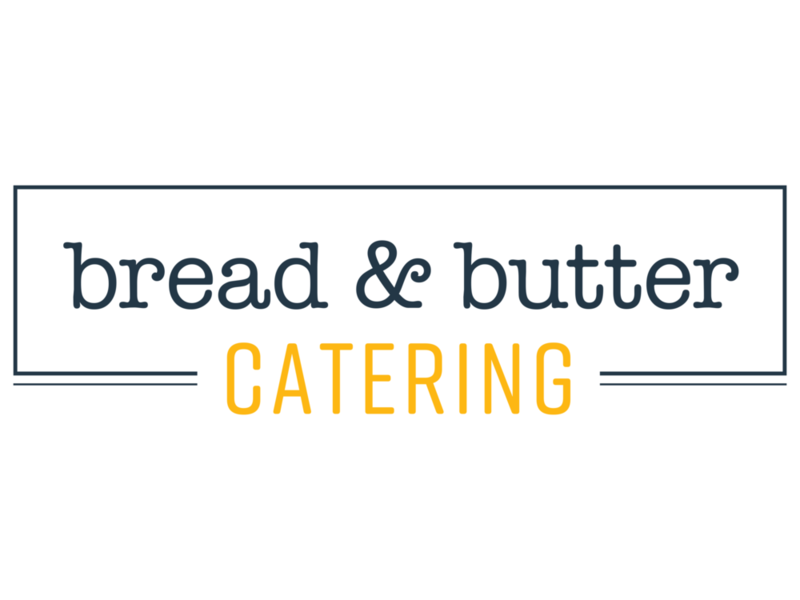 Here at Bread & Butter Concepts, we love local companies like Farm To Market Bread Co. In fact, we use many of their breads at BRGR, Urban Table, and Gram & Dun. Today, we’re sharing BRGR’s VRGR (veggie burger) recipe using a Farm To Market multi-grain bun. Now you can make the VRGR just like we do! Place all ingredients in a mixing bowl, mix well, then divide into four 8 oz portions. Steps: -Turn stove top on medium heat -Place olive oil in a saute pan and saute patty on both sides -Butter and toast bun -Place sliced avocado on the bottom bun -Next place sprouts on sliced avocado -Place tomato on the sprouts -Place seared patty on tomato -Place jalapeño jam on bun (optional) -Place top bun on patty.